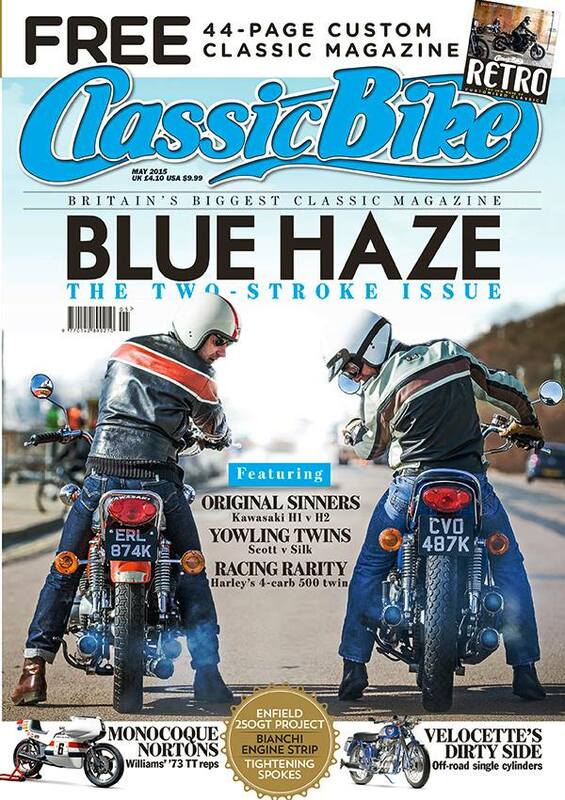 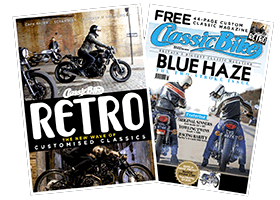 Bonnefication was very lucky to be asked to write a few words for Classic Bike magazine’s 44 page Retro Supplement. 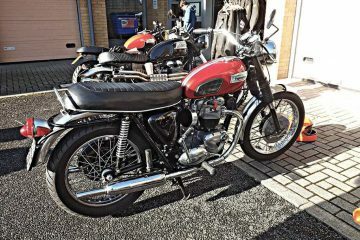 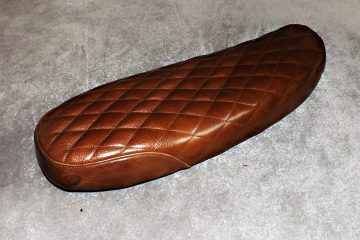 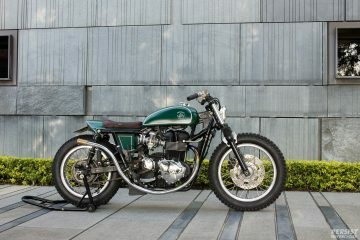 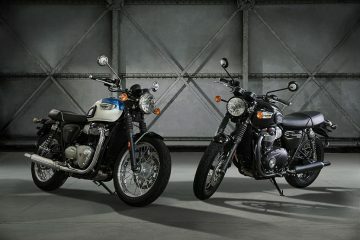 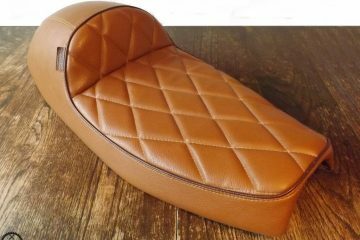 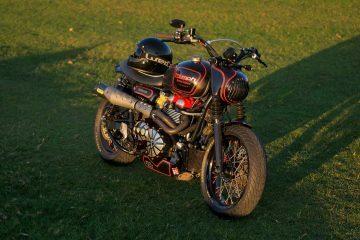 In the article I expressed my views and experience of the Custom and Modified Triumph Twin Scene. 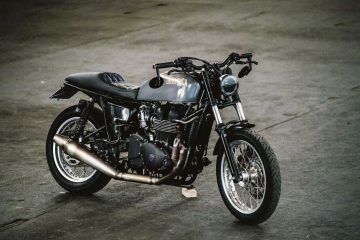 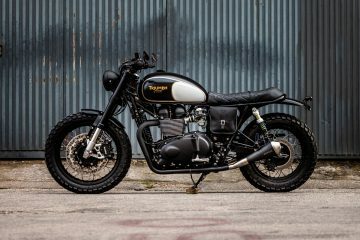 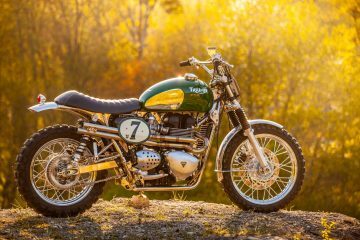 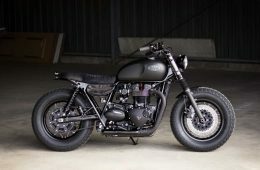 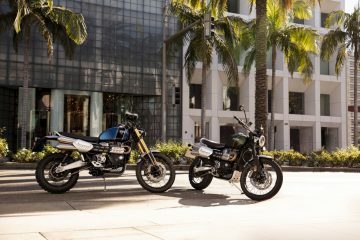 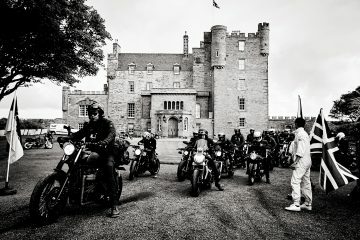 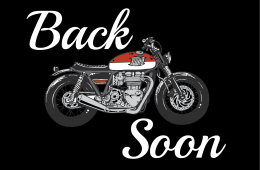 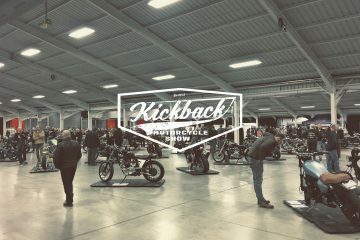 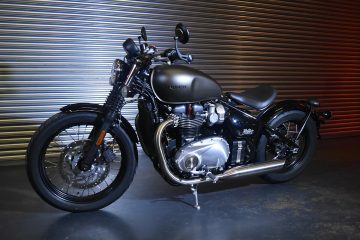 The article also features shots of just a few of the custom and modified Triumph’s we have shown on website and on the Bonnefication Facebook page. 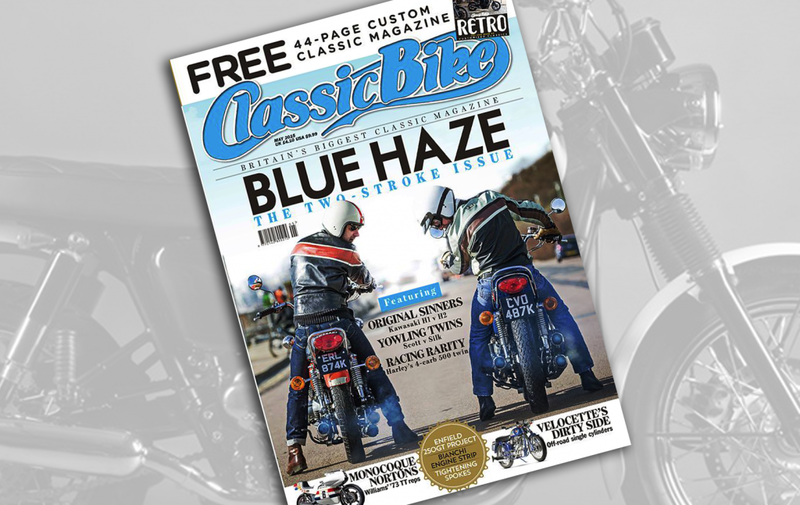 The May issue is in shops today, so go get yourself a copy.